For the Best Service in Sydney, Contact Us Today! If you’re a resident of Fairfield, you’ll be aware of the rapidly expanding population and general development in the area. Whether it be building new homes, renovating, or just cleaning up your own home, all development produces rubbish. Sadly, Australia isn’t quite to the point where everything is recycled and we still manage to over package everything. Luckily, there are responsible businesses like Same-Day Rubbish Removal who take care in disposing of your waste problems in the most responsible way possible. If you have excess garbage that needs to be taken away from your Western Suburbs home or business, call us today on 0402 737 046 for an affordable quote. Waste removal is something that none of us want to spend our precious time or money on, yet from time to time it can have an impact on these two things. Large amounts of garbage can be time consuming to gather up and do multiple trips to the nearest rubbish tip, which you’re also charged a significant fee to do so. Alternatively, one may consider hiring a skip bin to throw all their trash into over several days or weeks. 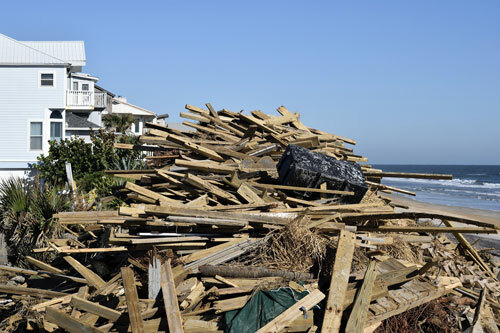 There can be hidden costs here that need to be considered, you still have to do all the heavy lifting, and it usually causes quite an eyesore! With over 10 years of experience in the business, Same-Day Rubbish Removal is able to take away all the troubles of junk removal from your Western Suburbs location, while also being the cheapest option! We have streamlined our garbage removal procedure to be as efficient as possible – everything happens in one round trip from your Sydney location and our friendly, experienced workers quickly collect your rubbish, making sure your place is left spotless. The only thing you have to do is tell them what junk needs to go! Not only does Same-Day Rubbish Removal service Fairfield and surrounding suburbs like Liverpool, Weatherill Park, and Parramatta, we service most Sydney suburbs from Campbelltown all the way up to Manly. Not only do we clean up all residential waste jobs, we also specialise in office/business rubbish removal throughout Sydney. Our 10 years of experience mean that there isn’t anything new to us when it comes to trash – whatever the job, our friendly team are ready to come and help you getting your location garbage free, the way it should be. 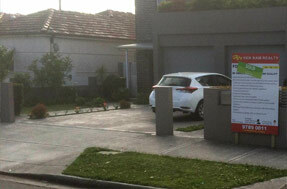 You won’t be disappointed by the excellent service that we offer, call one of our friendly team today on 0402 737 046. Not far from Fairfield, the suburb of Guildford is highly populated for good reason. With easy access to shops and services both in Guildford and surrounding suburbs, there’s not much else that residents could ask for. 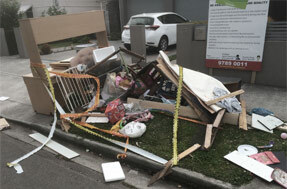 The suburb even has access to the cheapest rubbish removal service in Sydney – Same-Day Rubbish Removal. You won’t find a better all-round service than ours, we’re the fastest, cheapest and do everything for you so that you can give to the more important things in your life. If you’d like this great service, give our friendly team a call now! Another of the many other suburbs we service near Guildford is Granville, as we couldn’t see residents here miss out! Whether you’ve got an old broken fridge, a worn-out couch, or any other kind of large hard-to-remove items, our team can take it away for you in no time. We can even take away bulk small items like e-waste, renovation scraps, or just general household junk! We take care to ensure that everything that possibly can be recycled is recycled. You can trust our team to do the right thing when we clean up your Granville property, so there’s no need to wait to give our team a call! If you’re wondering whether we service Chester Hill too, you’re in luck – we do! 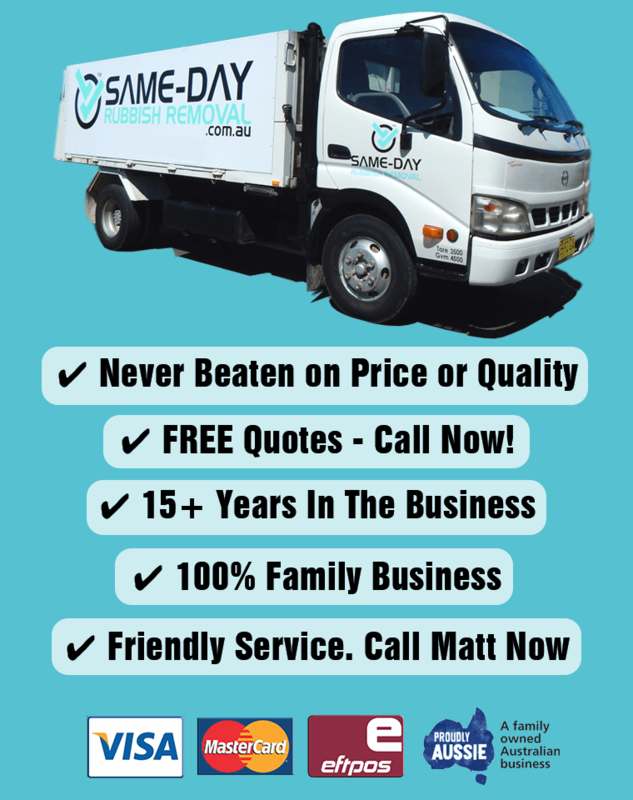 Same-Day Rubbish Removal offer the cheapest service not only in the Cumberland Council area, but right across Sydney. We love to hear when our customers appreciate our service and recommend us to their Sydney friends – we find ourselves doing jobs all over the place by these kinds of referrals. If we’ve been referred to you, we promise we won’t let you down! Have us help you clean up your Chester Hill property by getting a free quote when you contact us today. We look forward to hearing from you!